It seems like everyone in California is going to prison these days. And as another hot Christmas approaches in San Francisco, Robert Grogan and Slatts Calhoun are about to make the street after a stretch in San Quentin. On the inside Robert and Slatts were inmates and lovers, but Robert has a young wife and a daughter on the outside and they're probably not going to be thrilled about sharing him with Slatts. Trouble waits for them in the whitened winter sunlight of the city. 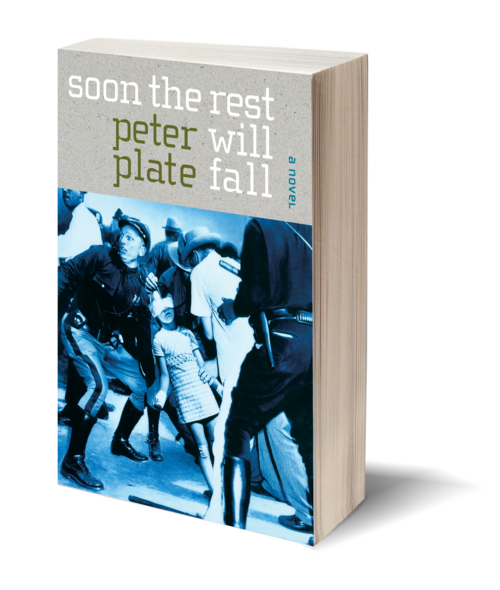 Bleak and magical, afflicted with winos, yuppies, lawyers, tourists, parole officers, drug dealers, and cops, Soon the Rest Will Fall tells a tale of blight, recidivism, and transcendent love. 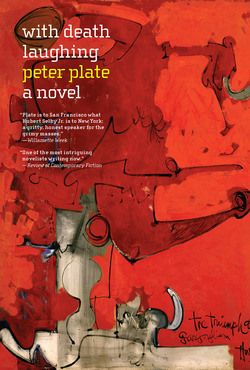 Peter Plate brings us his best work to date—a manic, intensely human, and lyrical portrait of two cons trying to make it in the sweltering holiday madhouse of a three-time losers city by the bay.